On the hunt for an RV rental in Denver, CO? 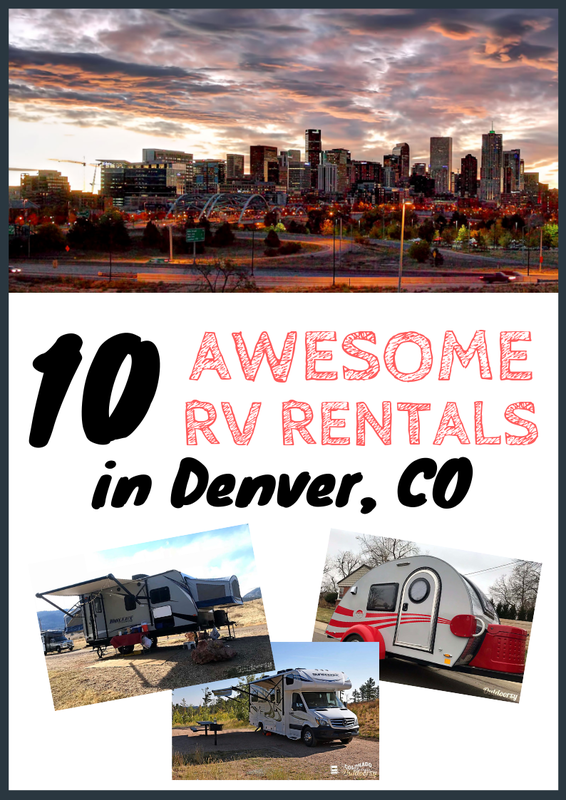 We have the 10 best RV rentals Denver has to offer - everything from cheap to luxury, small off-road travel trailers to massive Class A's. Get ready to plan trip to the Mile High City. Your Denver rental is waiting for you! 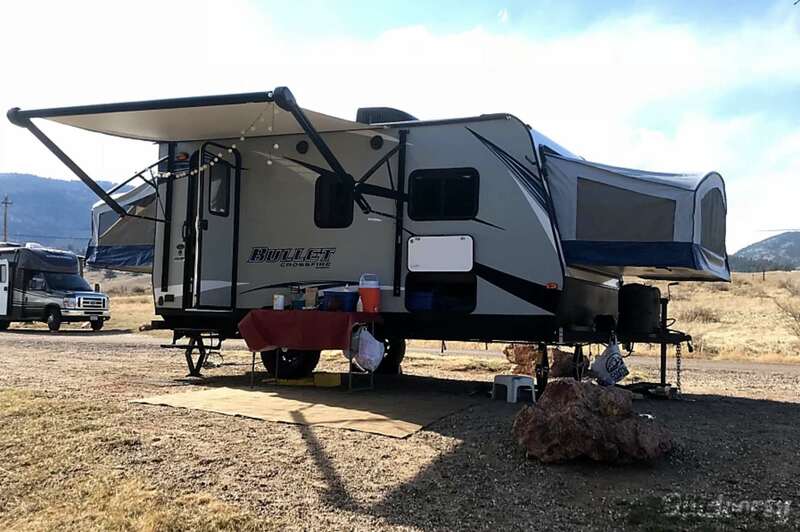 If the RVs below aren't available for the time you want to rent them, click here to go to Outdoorsy and see what else is available for you in Denver! Want to see Denver and explore the Rocky Mountains in a unique set of wheels? 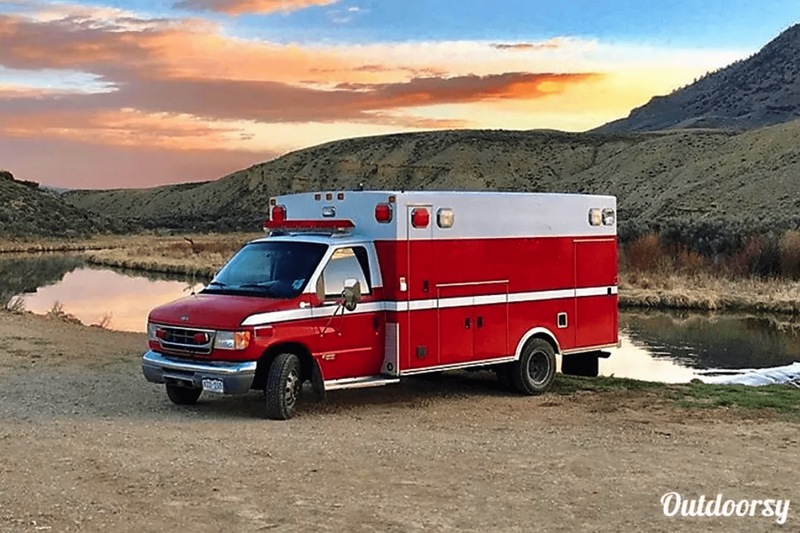 This 1999 Ford E450 (aka "The Ambo") may just be the RV for you! With luxury finishes and modern day conveniences, you can road trip in style. 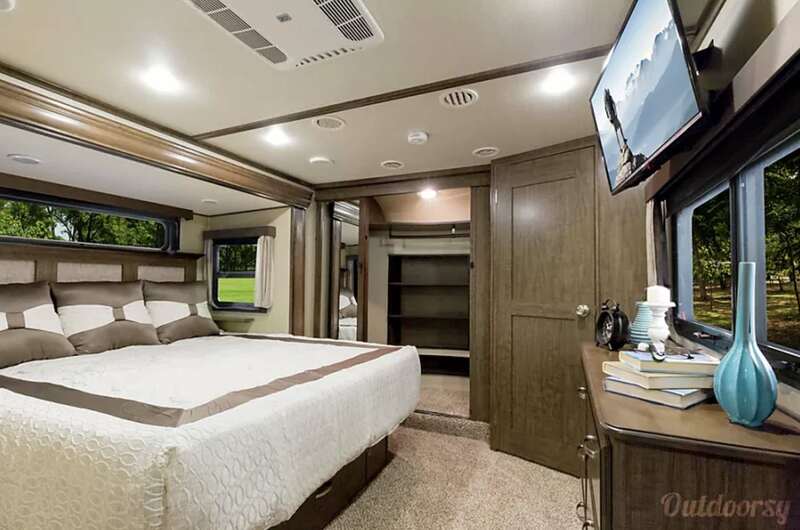 Additional amenities of this bad boy include a king sized bed that converts into two custom and adjustable seats with a table in between, vinyl hardwood floors, a cedar ceiling, and a high end fridge. It also comes with an entertainment bonus: an amazing stereo system with Apple CarPlay and Android Auto. Had a great trip to Denver and the surrounding areas in The Ambo. 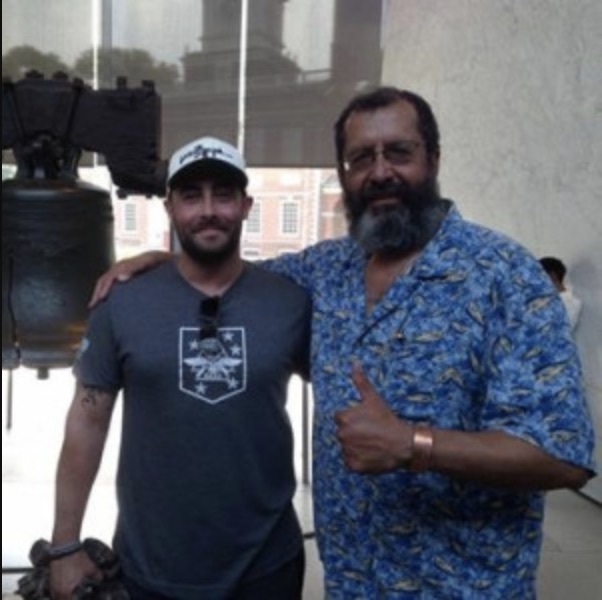 Seth was great to work with and was extremely responsive to any questions. 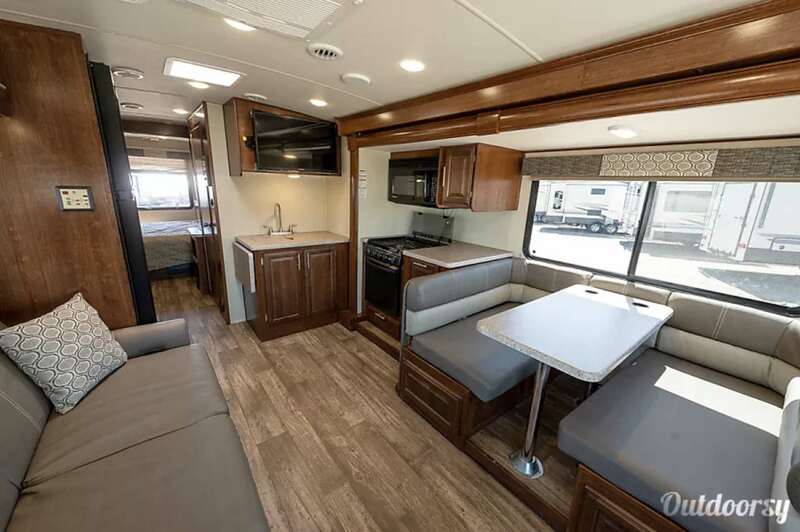 If you are looking for a bigger motorhome rental to fit you and your favorite loved ones, look no further than this 2019 Forest River Fr3 32DS! Catch some rest in a roomy king bed with a large rear window for plenty of natural light. You can also enjoy an outdoor lunch under its convenient electric awning. 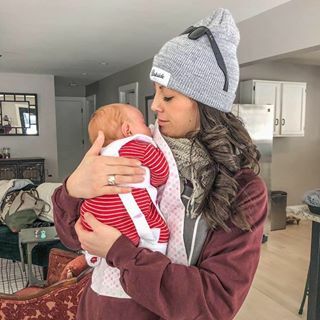 Our trip was an amazing family adventure with life-long memories! A special thanks goes out to Nancy at the Aurora location for being polite and patient during walk-through and return of the RV, she represents Lazydays very well! Thank you from Josh, Ali and family! Next up we have this 2017 Little Guy [email protected] Max - big adventure in a small package! 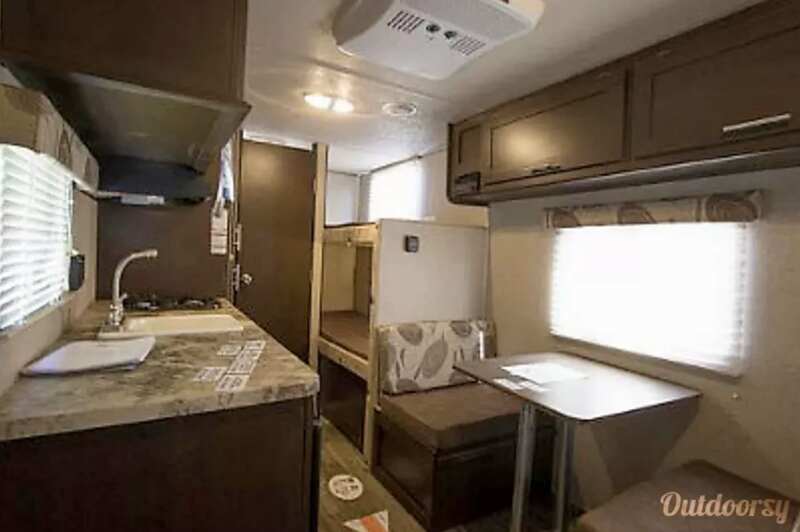 Despite its size, this travel trailer rental offers a comfy queen sized bed along with an entertainment center, ceiling fan, and lots of storage. 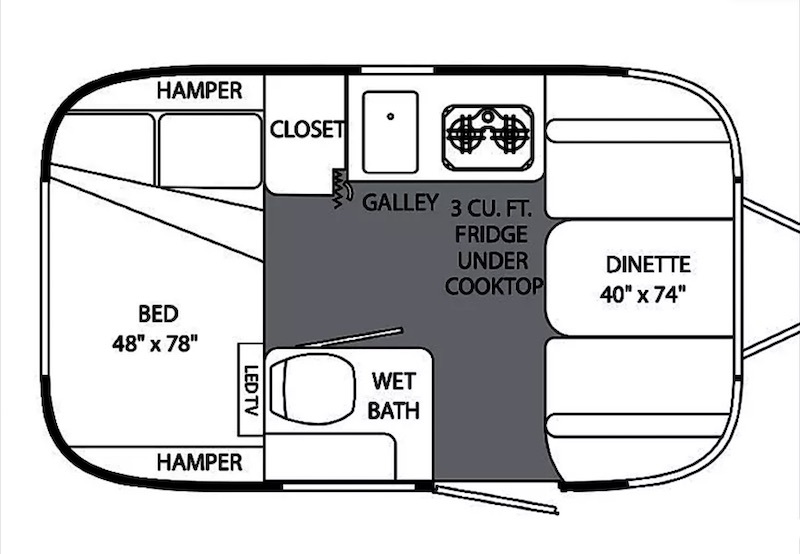 It even comes with a fully packed galley that offers a sink, two-burner stove, and fridge! We were pleasantly surprised by how easy MAX was to pull up and over the mountains behind a Subaru Outback wagon. Visibility and maneuverability make this an easy pull even for someone not regularly used to pulling a trailer. Airstream is known for it's "modern luxury interiors" and this 2014 Airstream Sport does not disappoint! 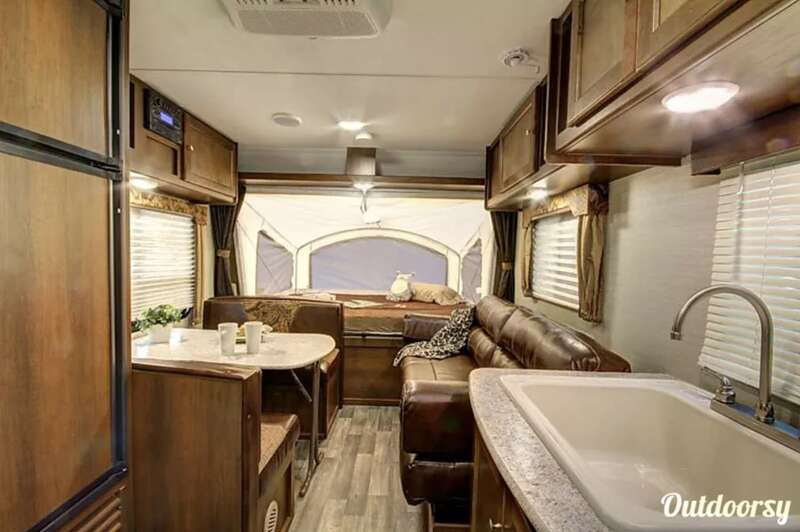 Comfortable, cozy, and affordable, this RV in Denver is perfect for a small family getaway. 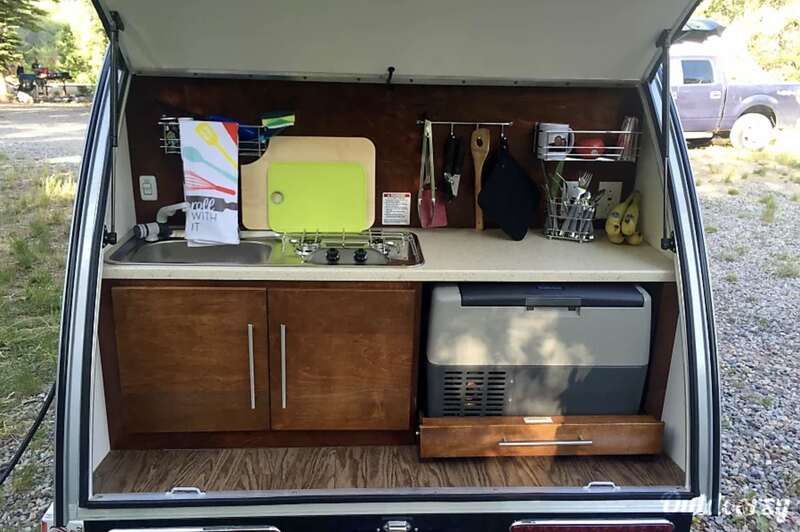 Despite its compact size, it has a large bed for two and a converting dinette for two more. It also has a wet bath which can be uncommon with travel trailers of this size! 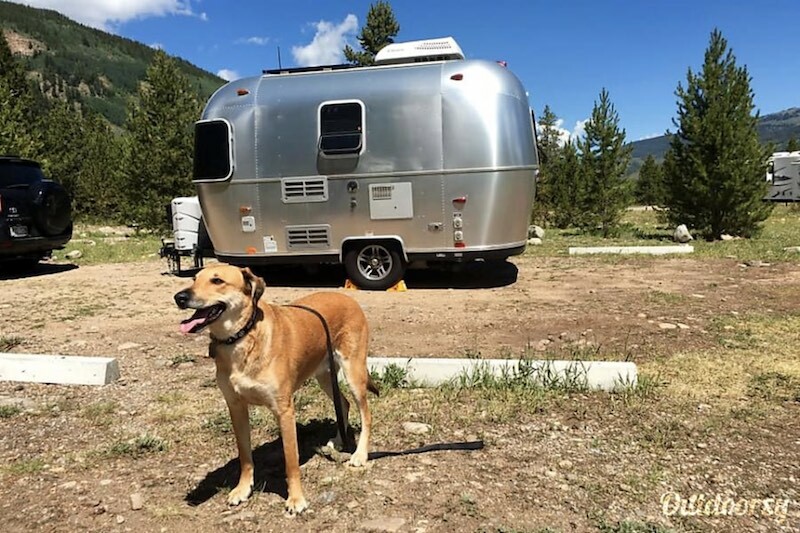 I really enjoyed this little airstream and renting from Daniel was great. I look forward to renting again! Don't let the size fool you. 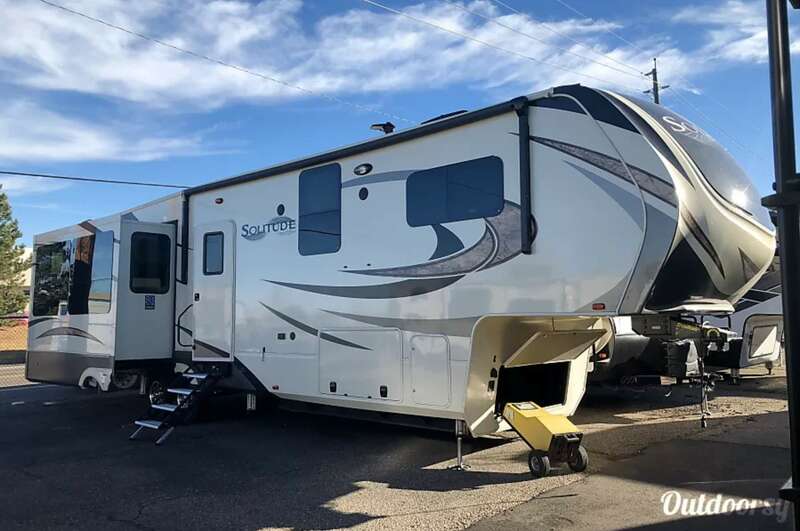 This 2019 Forest River Sunseeker has room for everyone! 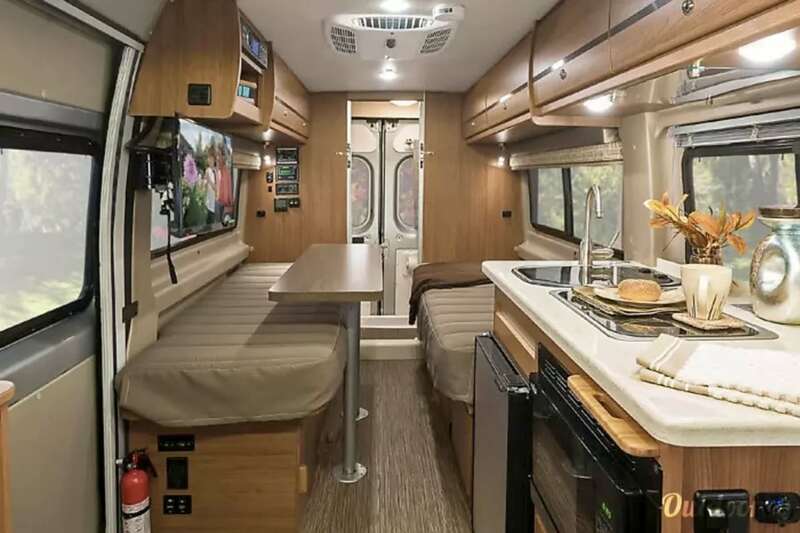 Have an adventure in this brand new Mercedes Class C motorhome rental. 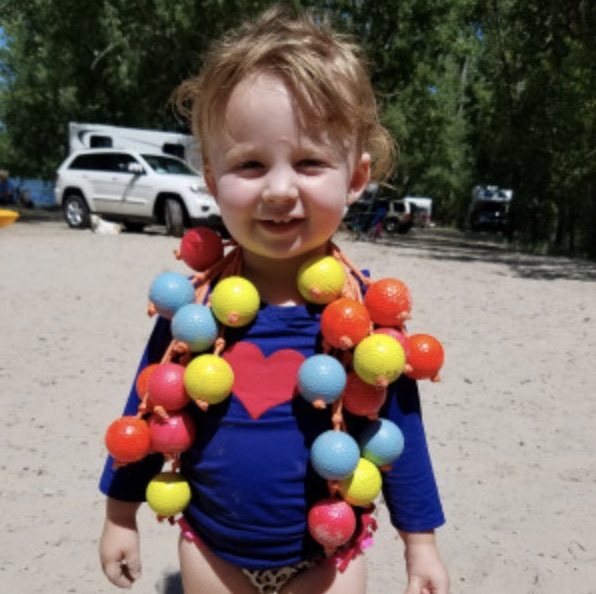 It comes fully loaded with dishes, blankets, camping chairs, and anything else you may need for an awesome camping experience in Northern Colorado. The RV and booking process was perfect. We could not have asked for a better vehicle to rely on as we ventured out and about in Colorado! We camped in 72 degree weather and even camped in 6 inches of snow, all while staying nice and cozy in this sun seeker! 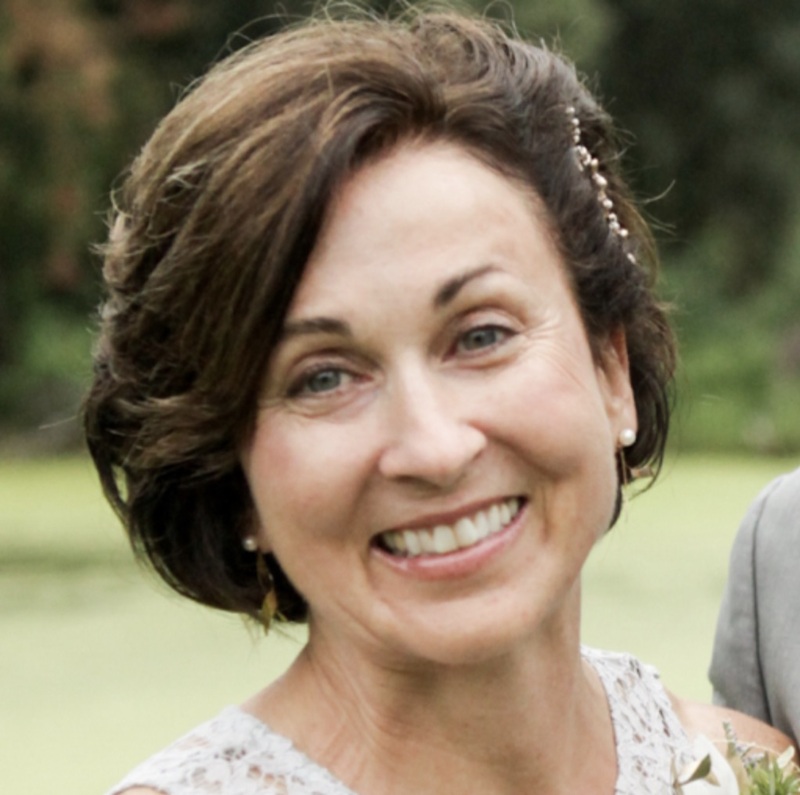 The renters are easy to work with and very responsive! We will definitely recommend this booking to friends and family! 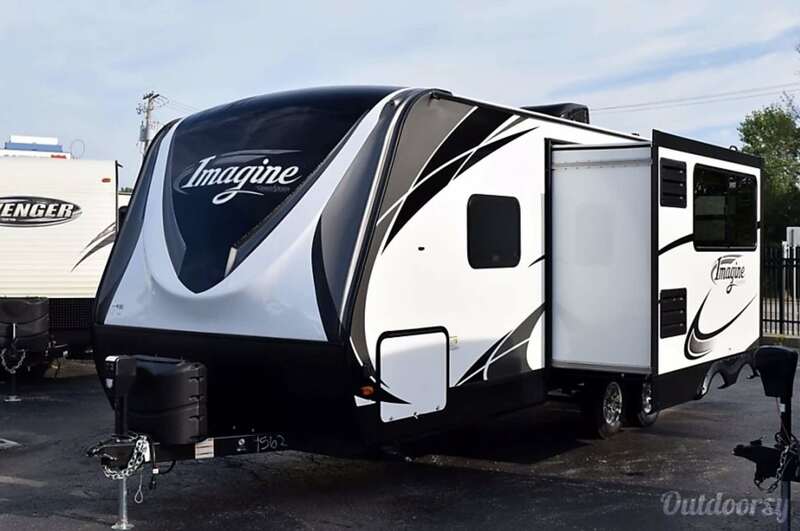 This 2018 Grand Design Imagine 2400BH is a luxurious way to travel! You'll never want to rent an RV unlike this one again. 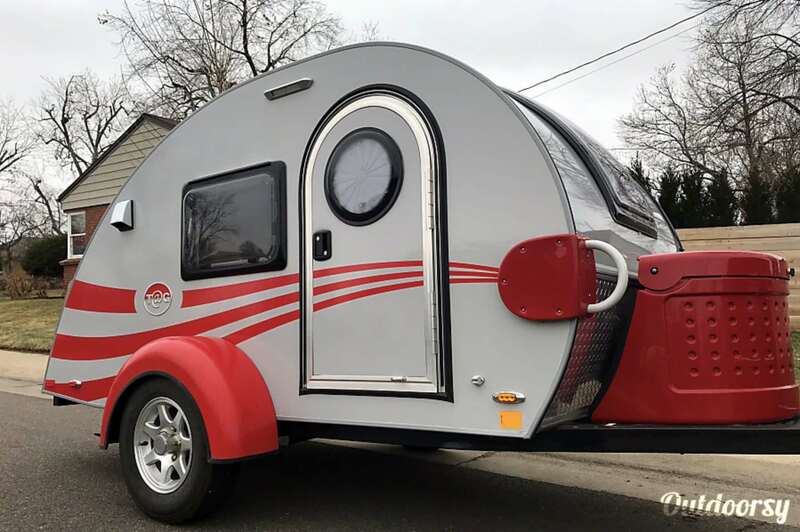 This gorgeously done travel trailer rental is large enough to sleep eight. It's equipped with a queen bed in its own room and two large bunks on the opposite side of the cabin. 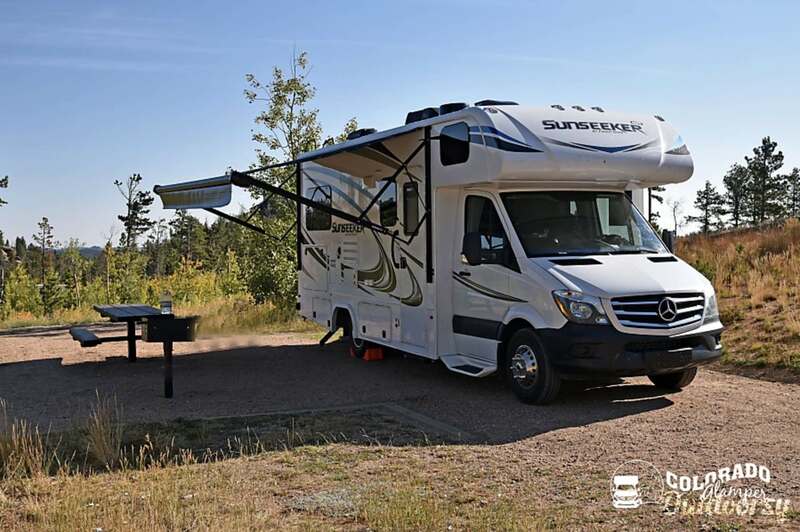 With plenty of extra storage, you will be able to bring all the comforts of home on your trip to the Rocky Mountains. 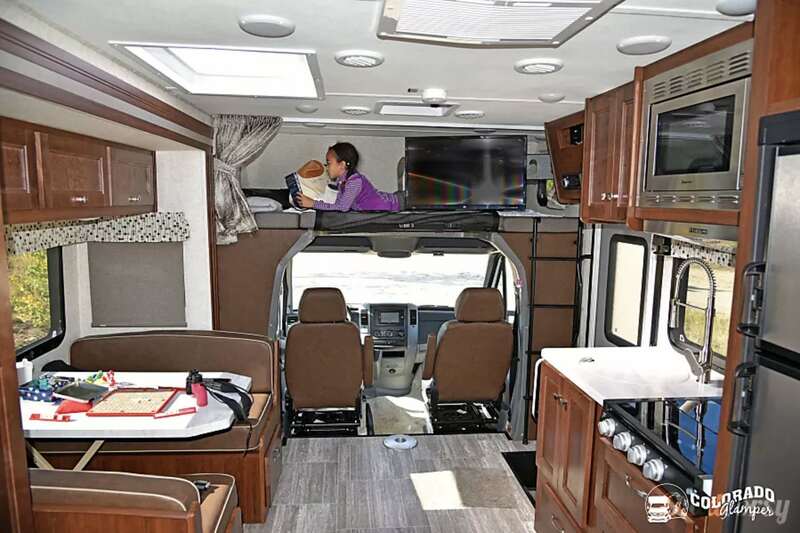 This is the 2018 Keystone Bullet Crossfire - also known as the "Fully Stocked Vacation Home on Wheels." This tent camper rental is brand new and lightweight! It can easily be towed by most SUVs. It has two queen size end beds with thick, comfy mattresses that fold down easily. The dinette and sofa convert into additional beds so everyone has room. Experience how spacious this trailer can be! This camper is great for one larger family or even two small families! Has everything you could need and was wonderful to spend time in! The family was also wonderful and very accommodating to answering all of my questions before and during. 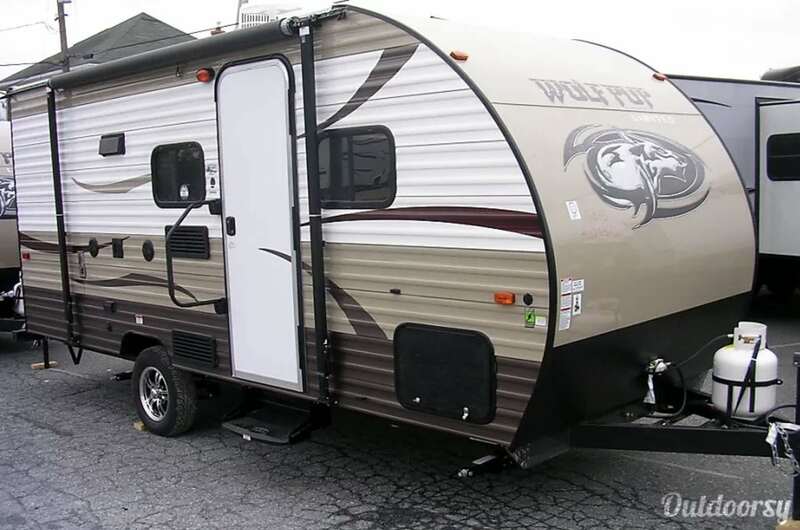 This 2018 Forest River Wolf Pup is perfect for a family trip to Denver, Colorado! Plenty of space to keep your kids from fighting (hopefully)! This camper comes with all the comforts of home. A queen bed and twin bunks for sleeping, walk in bathroom, power awning, and A/C make it the perfect choice for your next vacation! Very clean and well maintained units. Very helpful staff and owners. Are you looking for little couple's time? 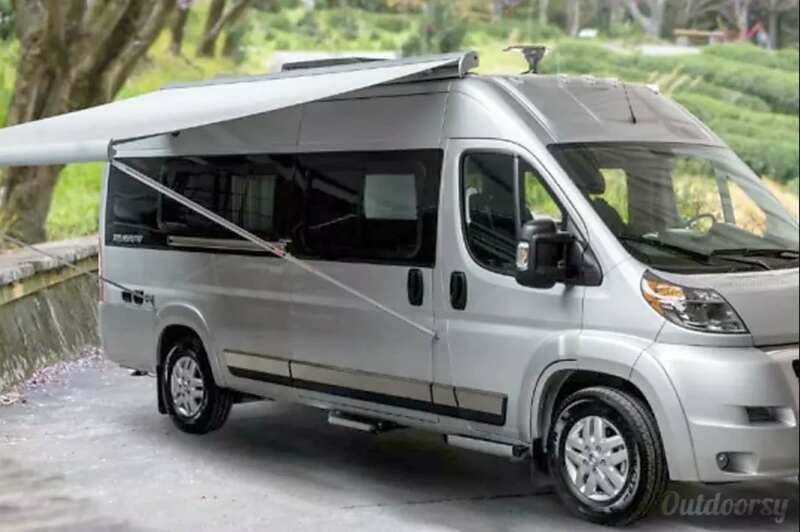 This sleek and modern 2018 Winnebago Travato could be your tiny vacation house on wheels! 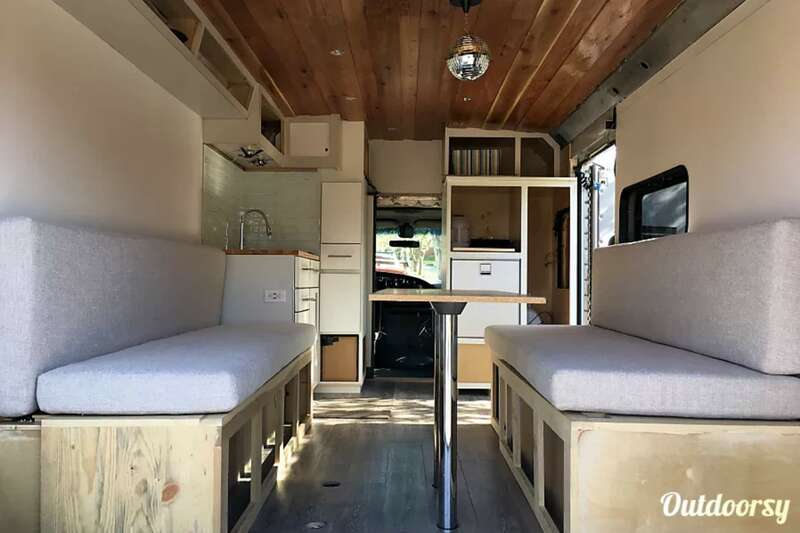 Out of the rentals Denver has to offer, this camper van rental really catches the eye with its beautiful interior and its great maneuverability! It gets over 20mpg and fits in regular parking spots, which means easy grocery runs and no need for a second vehicle to get around. With its compact size, you can take this camper van anywhere from downtown Denver to the Rocky Mountains! A great trip from the collegiate peaks to RMNP. Not a single issue with the Travato it worked as advertised, and Martin was available if we needed help. The only question is why we waited so long to take this trip. Outdoorsy and Martin were exactly as advertised. This 2017 Grand Design Solitude is a true winner! 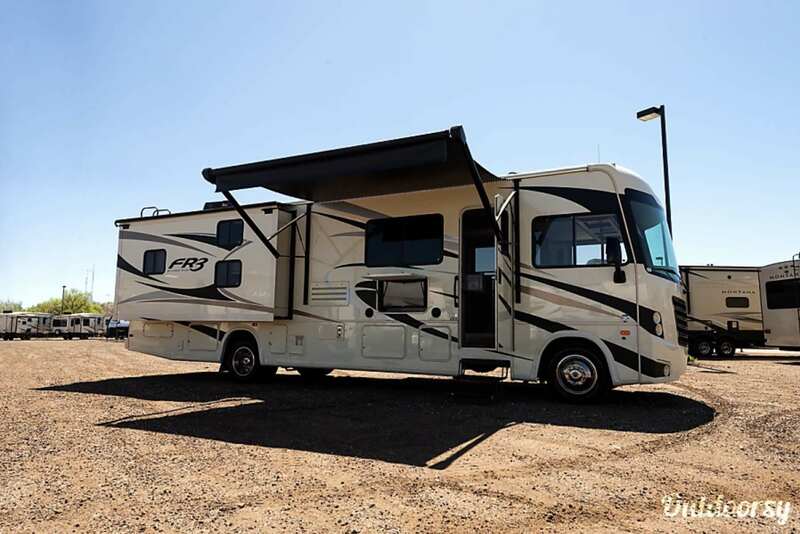 Experience luxury RV-ing at a budget price. It doesn't get any better than this! 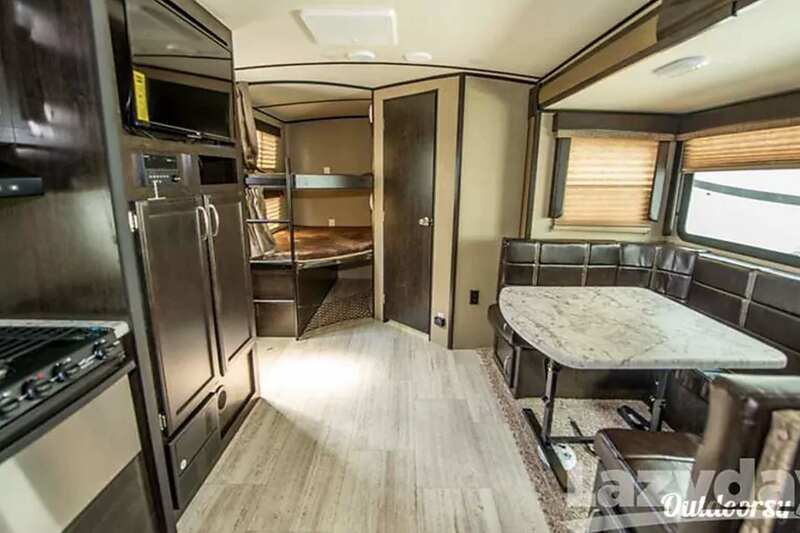 This RV in Denver is top of the line with a huge master suite and king size bed! It even comes with a second bedroom/office for guests or working on the road. The living area is the perfect size for entertaining with Dish Network satellite included. It has everything you need to live comfortably on the road! This is a great camper with all the bells and whistles. 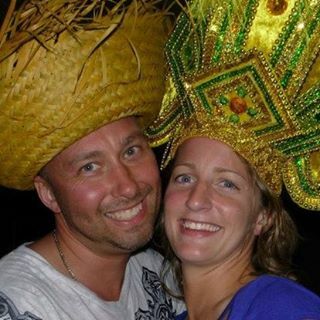 Brian was very helpful throughout, and always available if I had any questions regarding the camper during my trip. He towed to our location and picked up making life a lot easier and stress free. Definitely will be back again! That brings us to the end of our list of the best RV and Camper Van rentals in Denver! Remember, if you didn't find your dream RV rental, Denver has plenty of options to choose from. You can always check out all the Denver RV rentals available on Outdoorsy. Looking for more? Check out the top things to do in Denver on Trip Advisor. 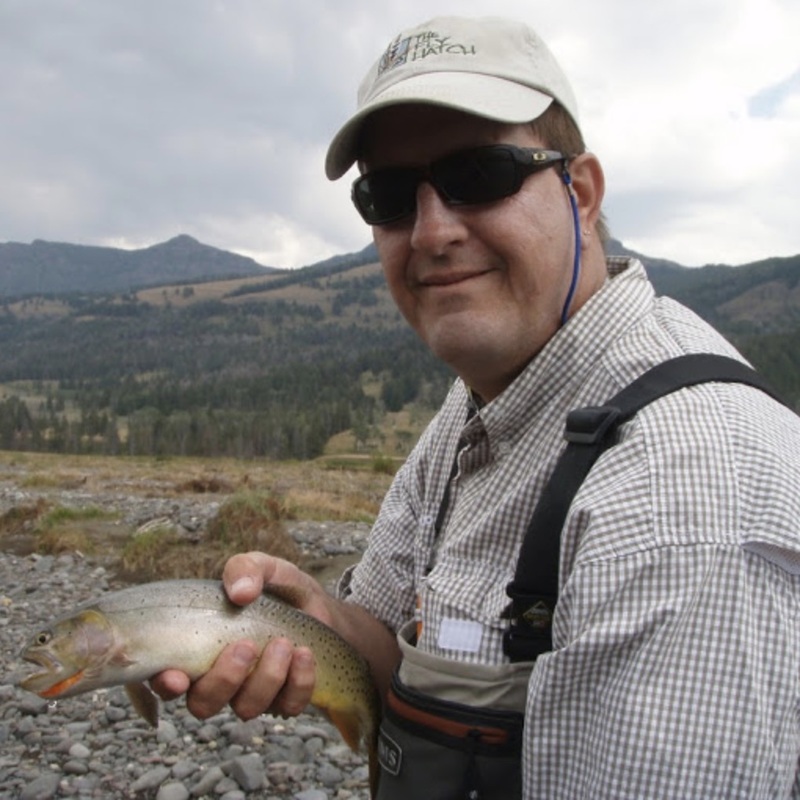 Got your RV rental in Denver, Colorado? Check out these RV resorts! And that's all we have for you! Want to share your Denver camper van or RV rental or some cool things to do in Colorado? Or have questions? Leave a comment below!